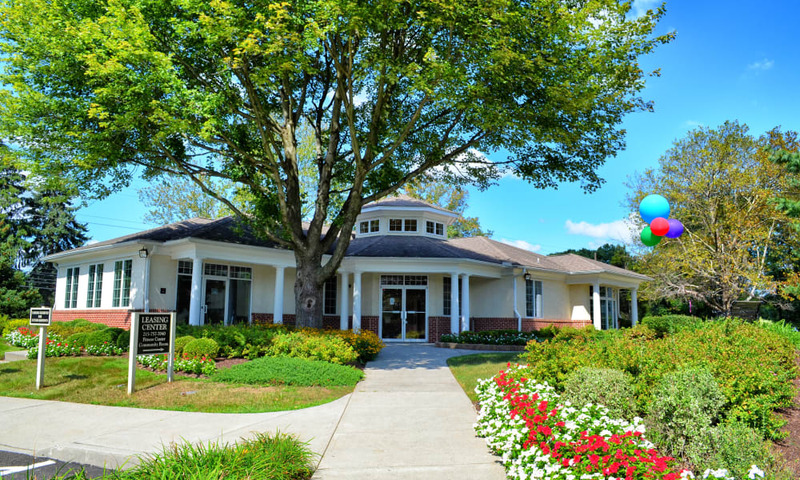 Spring is in the Air and Our Apartments Are in Full Bloom at Chesterfield Apartment Homes! 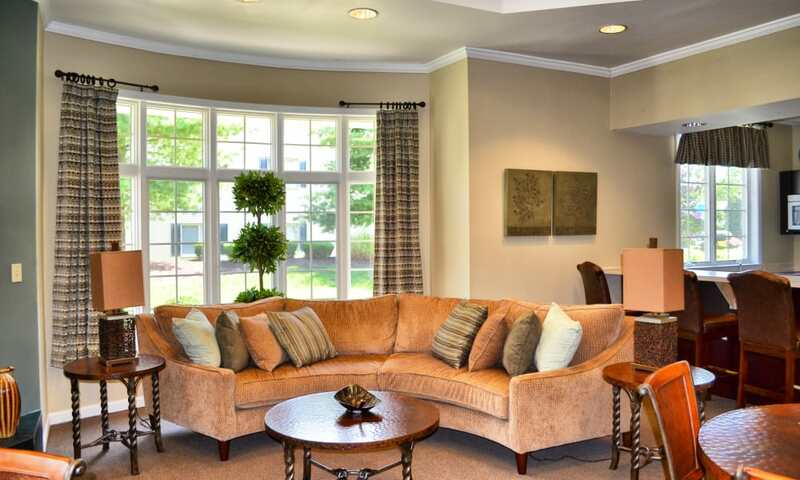 The comfort and convenience you desire in apartment living is at Chesterfield Apartment Homes. 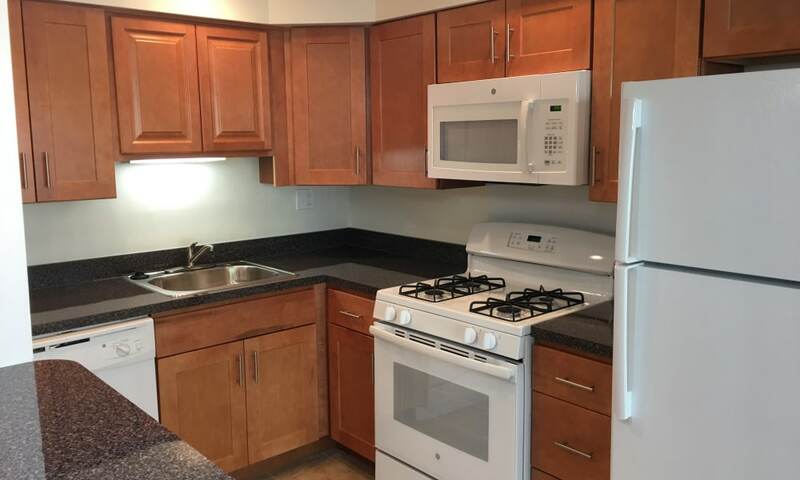 Our one and two bedroom apartments for rent in Levittown, PA, are conveniently located minutes from I-295 and I-95 to help you get where you need to go with ease. 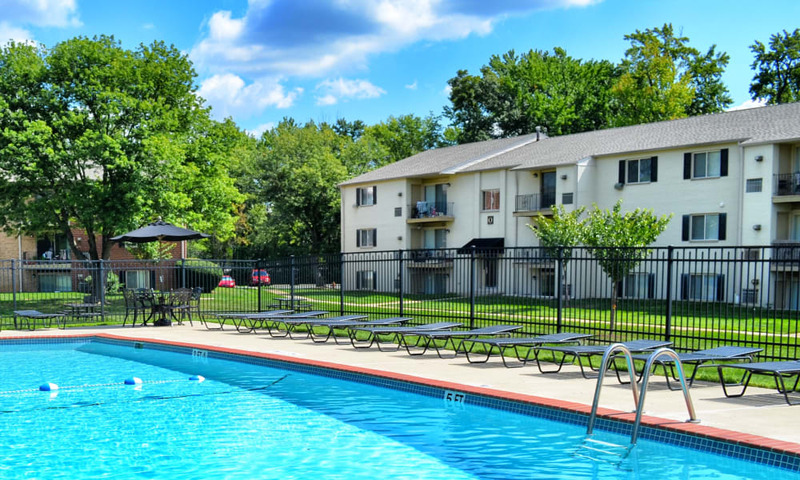 As a resident of Chesterfield Apartment Homes, you’ll enjoy close proximity to excellent parks, shopping centers, and tasty local eateries. 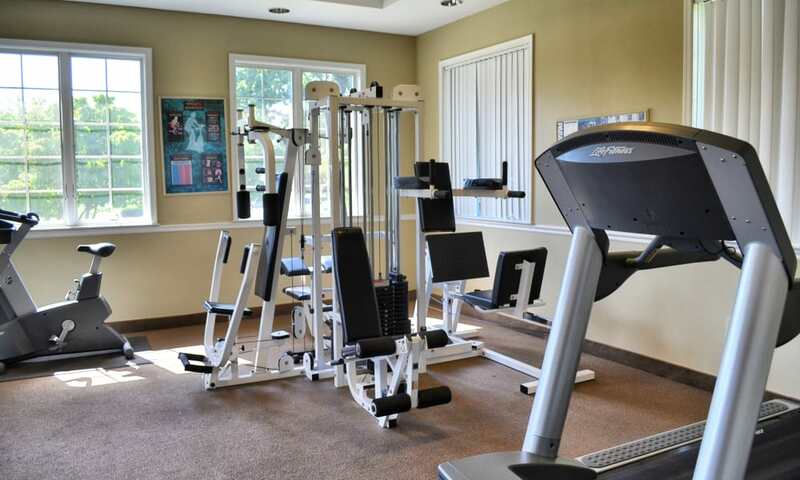 Our community boasts wonderful amenities like an onsite fitness center and outdoor pool, and is located in the highly rated Neshaminy School District. 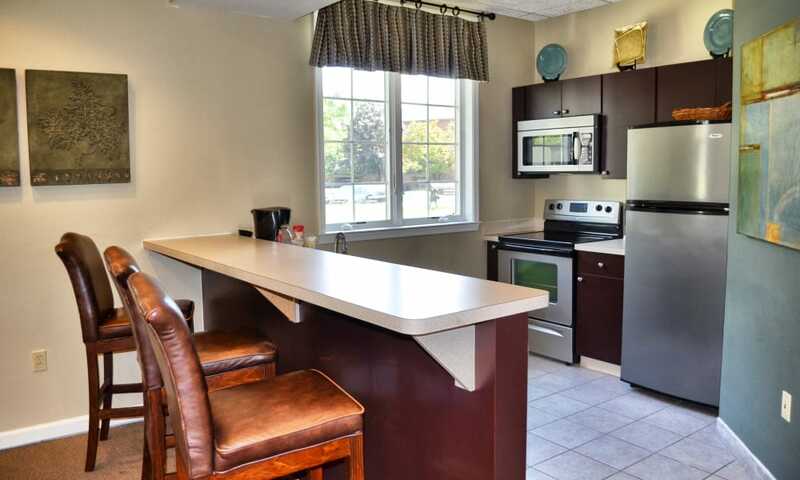 Select apartments offer a fully equipped kitchen and in-home washer and dryer to help streamline your days. 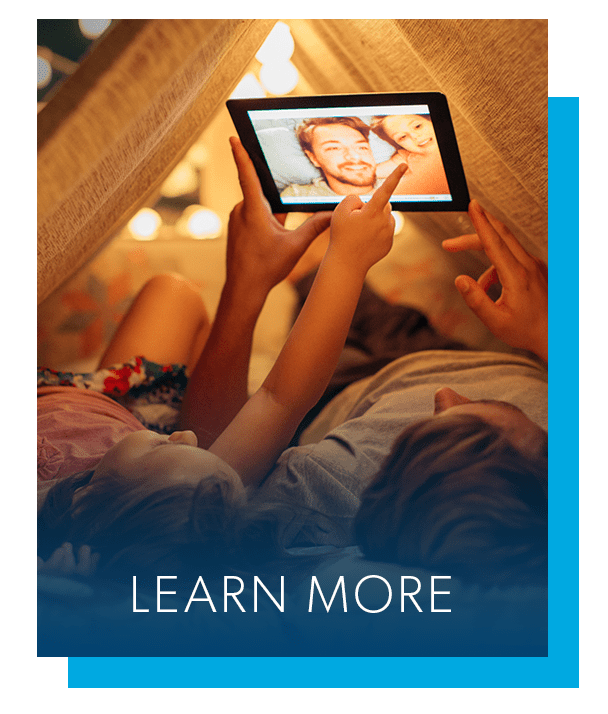 Onsite management is available to assist you whenever you need. 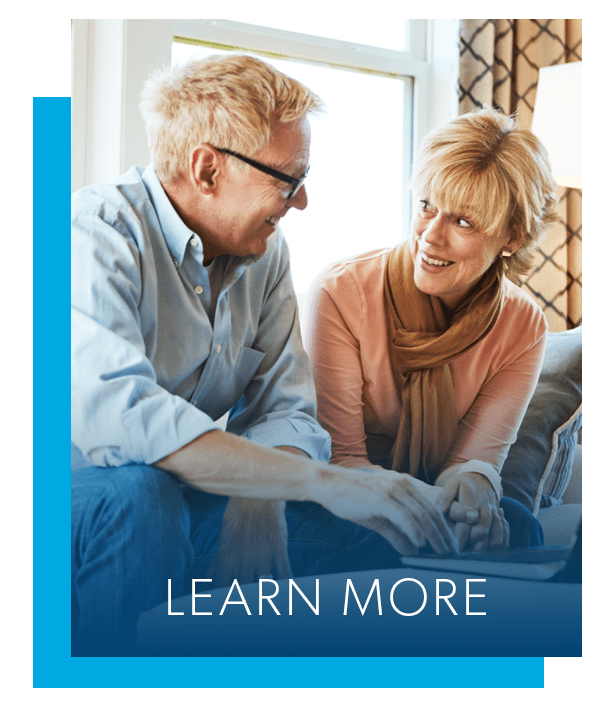 We are committed to providing exceptional services and living experiences to all our residents. 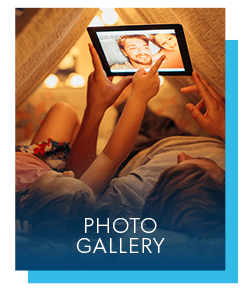 Have a look at our wonderful apartment community in Levittown, PA. Take note of the beautifully manicured grounds with a swimming pool and well-equipped fitness center. 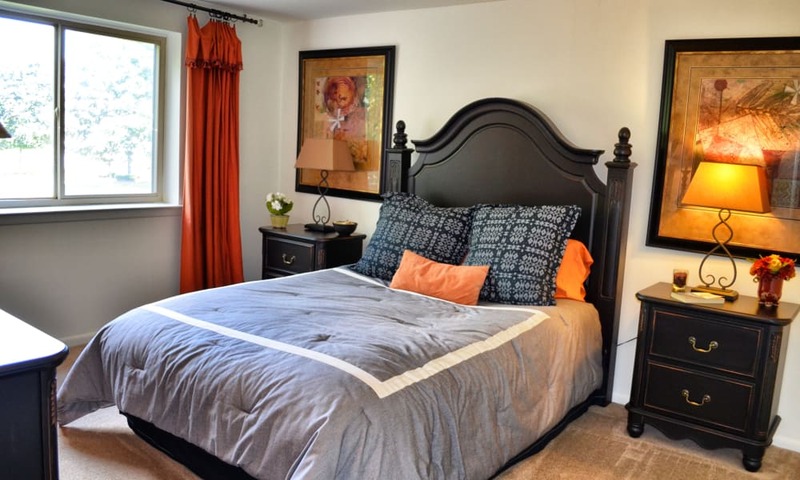 Picture yourself relaxing with your dog or cat in one of our comfortable apartment homes. Visit the Photo Gallery page to see more. 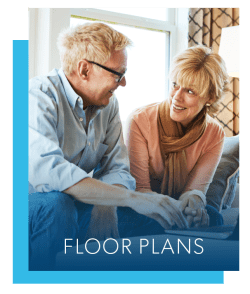 Chesterfield Apartment Homes’ convenient location in Levittown is minutes from an array of shopping, dining, and recreational opportunities. Update your wardrobe at Oxford Valley Mall and swing by Target to stock up on home essentials. Grab a tasty Italian-style sandwich or soup at Zio Gio, and then take your pup to one of the nearby parks for some exercise. Hike the nature trails at Mill Creek Valley Park or spend a day fishing, bicycling, or paddling at Core Creek Park. 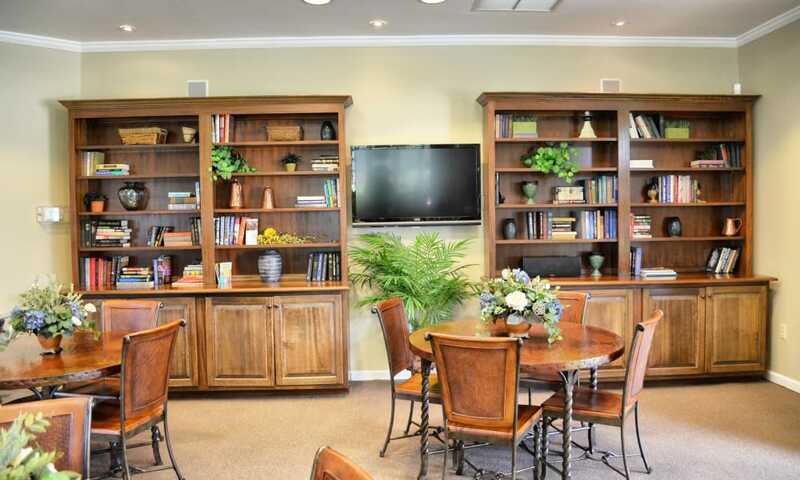 Chesterfield Apartment Homes makes it easy to do whatever you enjoy doing on your free time. 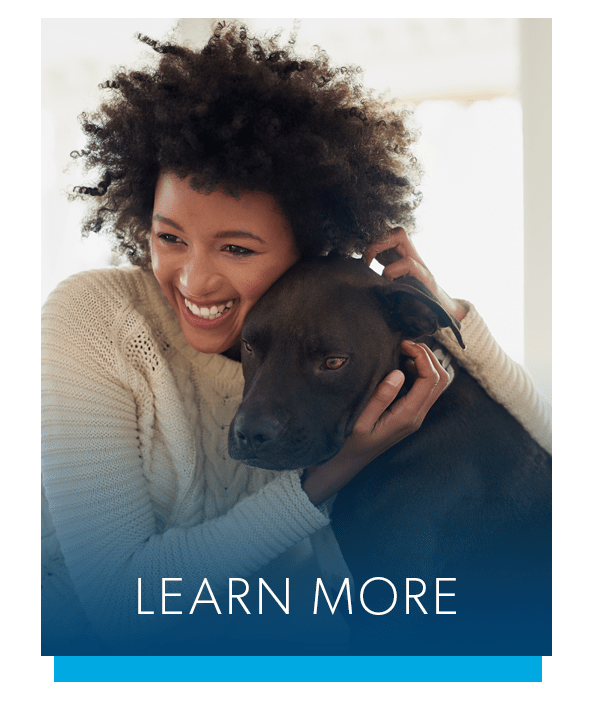 Chesterfield Apartment Homes is a pet-friendly community in Levittown, and we welcome your cat or dog. Our close proximity to wonderful parks – like the pet-friendly dog run at Falls Township Community Park – means your four-legged friend will love living here just as much as you do. Get in touch to find out more about our pet policy.